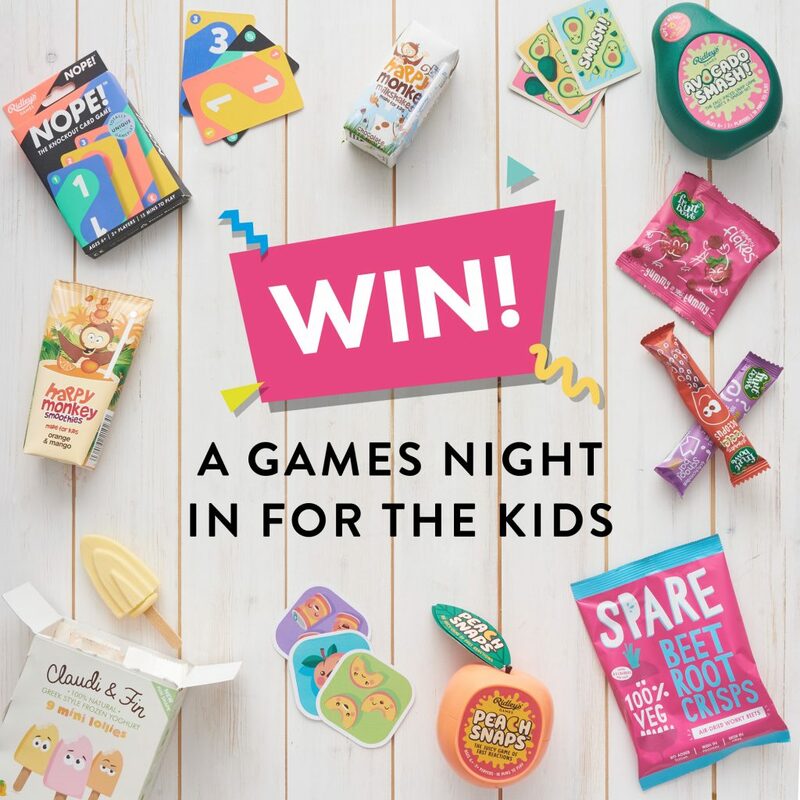 We’ve partnered with some amazing brands to give you the chance to WIN a Games Night in for the Kids! 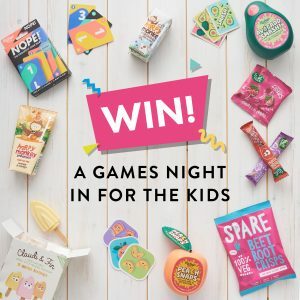 You can get your hands on a stack of fun-filled, fast paced games from Ridley’s, together with a bunch of healthy snacks and treats including crunchy crisps, fruity snacks, delicious frozen yoghurt lollies AND some scrummy Happy Monkey smoothies and milkshakes! Our fabulous prize bundle, worth over £300, will help you host a games night the kids won’t forget! Simply enter below by filling in your details to be in with a chance of winning this amazing prize. Earn extra entries by following all the brands on social media! The winner will be drawn at random on Friday 18th April.